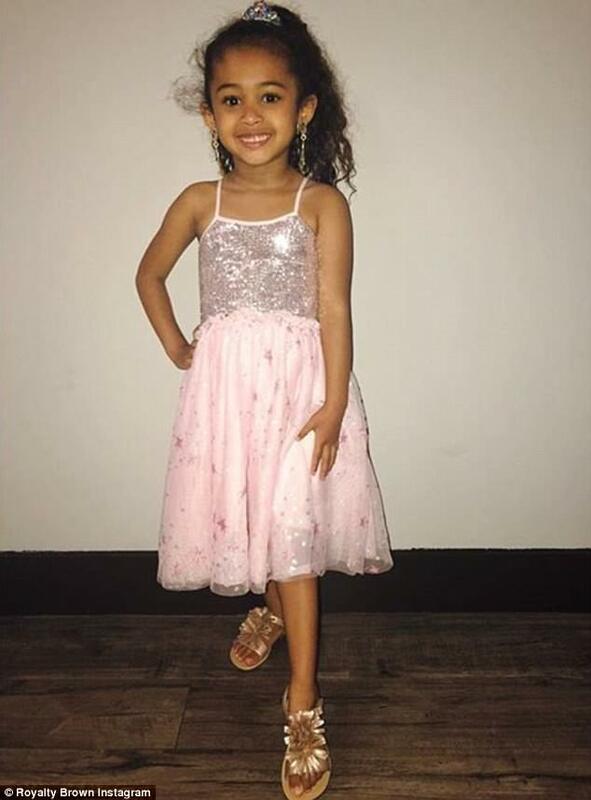 Chris Brown has reportedly spent $30,000 (£22,500) on his daughter Royalty's very extravagant fourth birthday bash being hosted on Sunday. Disney princesses as well as a horse and carriage are said to be attending the glitzy soirée where party-goers can choose from a plush menu to eat. 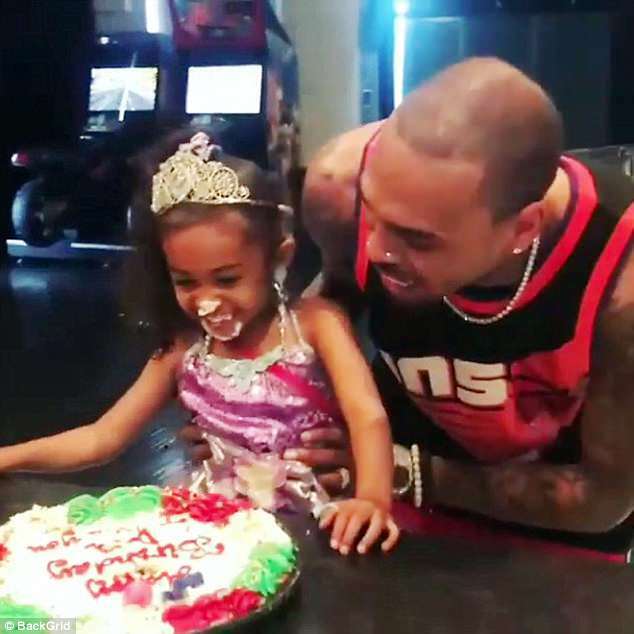 According to TMZ, the musician, 29, has set aside his differences with the mother of his daughter, Nia Guzman to host a joint party for Royalty. The former flames, who endured a bitter lengthy custody war which saw Chris' ex denied full custody of their daughter, leading to the duo sharing custody of the tot, used to throw their own parties in the past. All of the Disney princesses from Aladdin's Jasmine to Cinderella as well as the fairy godmother are going to be making an appearance, TMZ reported. Rising R&B singer Tone Stith will perform at the glamorous party and no one would raise any eyebrows if her rapper dad decided to throw some bars at the bash. Crab cakes, California rolls and shrimp tempura are said to be on the party menu for the adult guests. Children will reportedly be tucking into peanut butter and jelly sandwiches, mac and cheese as well as burgers. 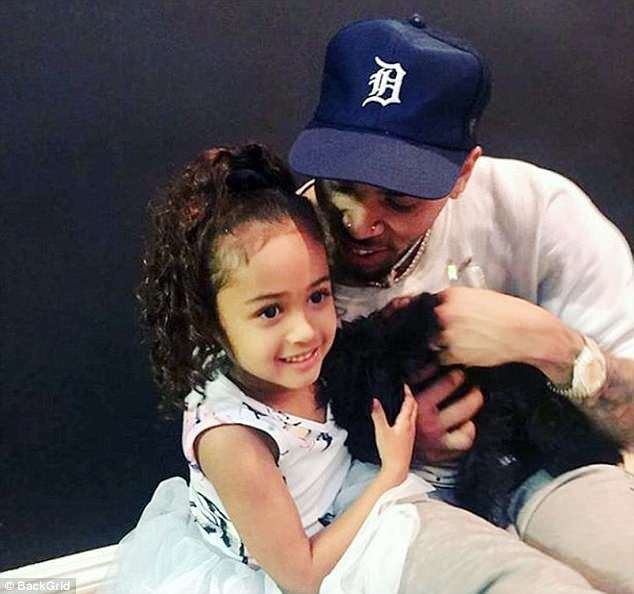 MailOnline has approached Chris Brown's representatives for further comment. 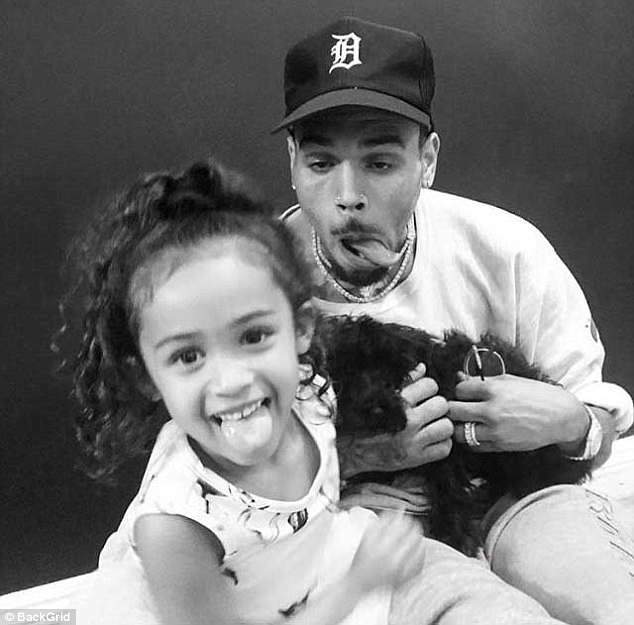 Chris has developed a close relationship with his daughter ever since his ex Nia brought her into the world in the summer of 2014. Speaking from the heart back in 2015, the rapper claimed fatherhood had changed him for the better as he revealed Royalty 'mellows' him out. wait, what? 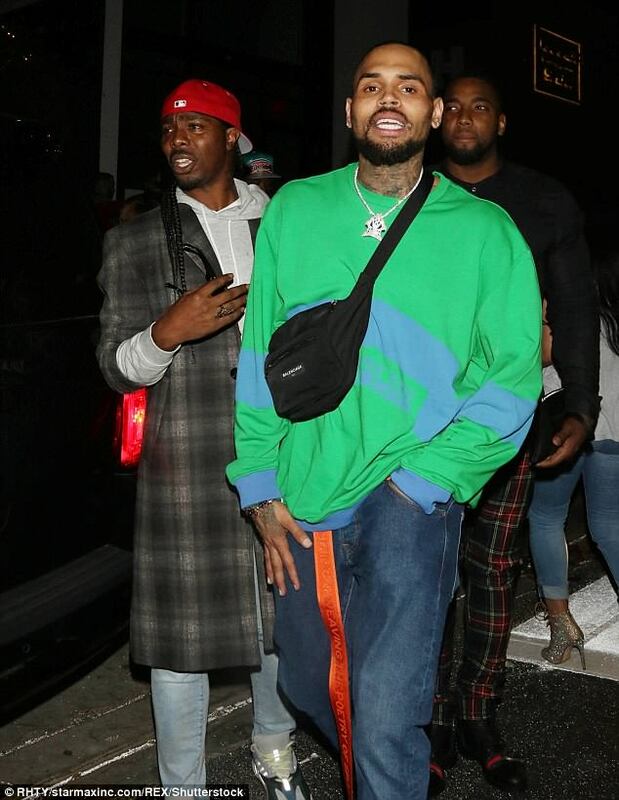 chris brown; isn't that the black guy that hit the black gal and then was lifted up to heroic status by idiots who think black guys hitting black gals is cool? the only useful info that i garnered from this is that $30,000 = £22,500.